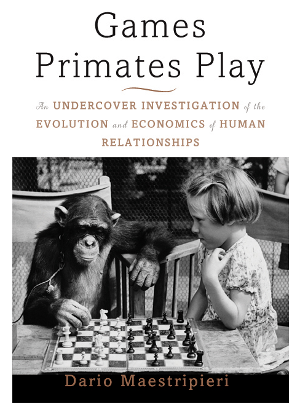 If the title does not intrigue enough, how about the subtitle: Undercover Investigation of the Evolution and Economics of Human Relations. Ok, I might admit it seems the book and the content a bit off-center or, perhaps, too … academic. But really, truly, the book is a great view into how, despite our iPads, our suits, and our underarm deodorant, we are not too terribly evolved in our social interactions from fellow primates. I wrote a quick post on an article, found at Fast Start – Why your boss really is an ape and then picked the book up. Fascinating, and strange, way to view office politics, meeting interactions, and email threads, as exchanges and interactions, not far afield, or evolved, so-to-speak, from monkeys. 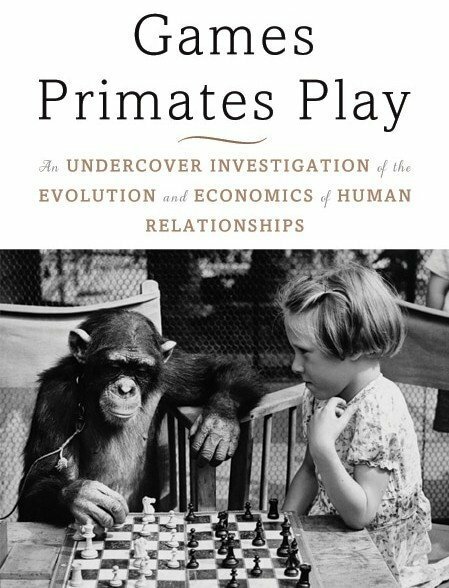 Consider this both an opportunity for your very own field study as well as a terribly, fascinating read deep on analogy and stories that make the research relevant to our office jungle. The author, Dario Maestripieri’s site is rich of further insight, such as his writing in Psychology Today and The Creativity Post. You can find also find Dr. Maestripieri’s Amazon page for this and other books.